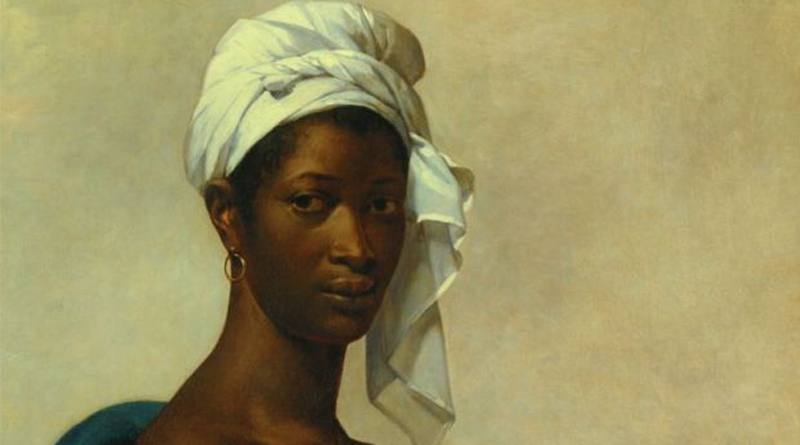 Masterpieces by Manet, Picasso and Cezanne have been renamed after the overlooked black subjects featured in them for a new exhibition in Paris. The curators of Black Models: From Gericault to Matisse have identified the sitters who had not been named. At the time, black models were largely nameless and labelled as racial types. Manet’s Olympia, painted in 1863, which depicts a naked reclining prostitute, has been renamed Laure after the woman who posed as her maid. The historic titles of the paintings are relegated to the second line.